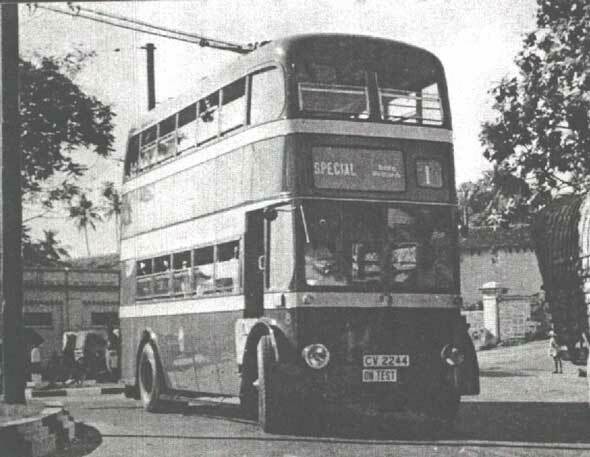 The photograph of the double decker was taken by Dudley Kirker of New Zealand when he was in Colombo many years ago. 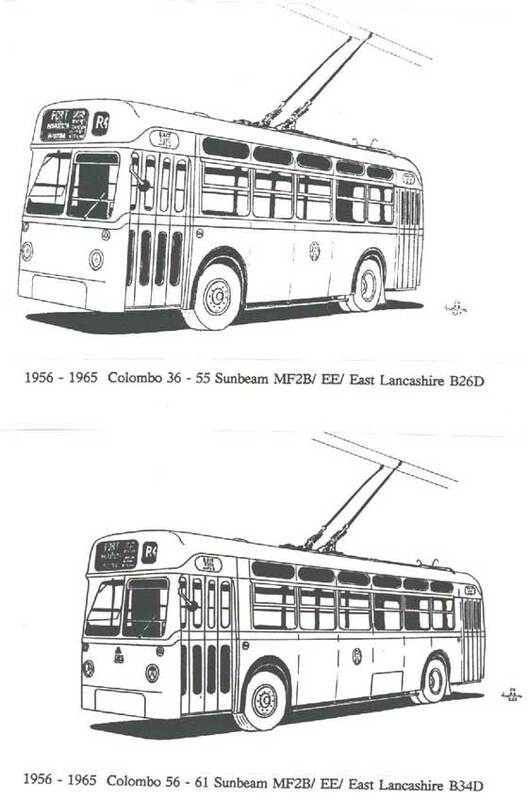 The 21 - 35 series had East Lancashire bodies. 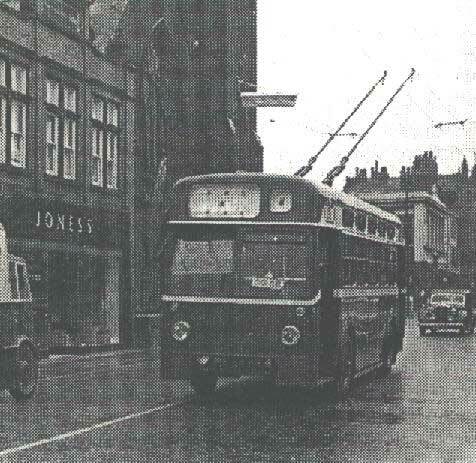 on the bus in the other two photographs; one of which is numbered 56. There are 6 side windows on this bus. 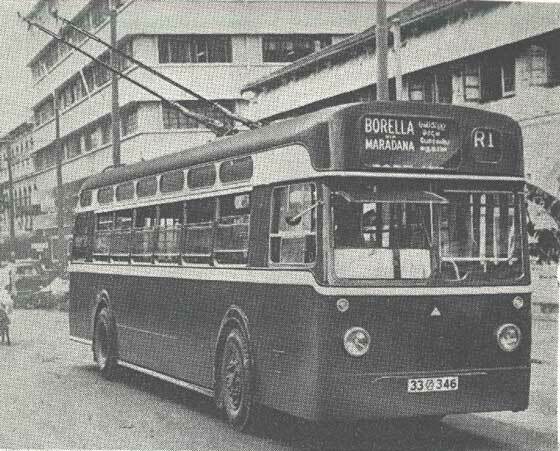 A five window (top) and a six window bus. Drawings by David Jones in New Zeeland. 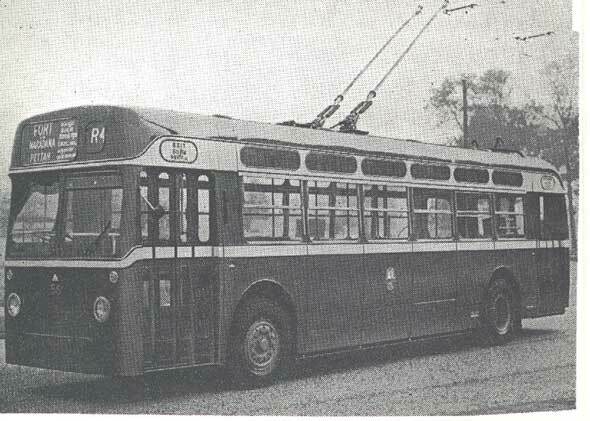 Photo of 1- 20 series double deckers, they had Weymann bodies. 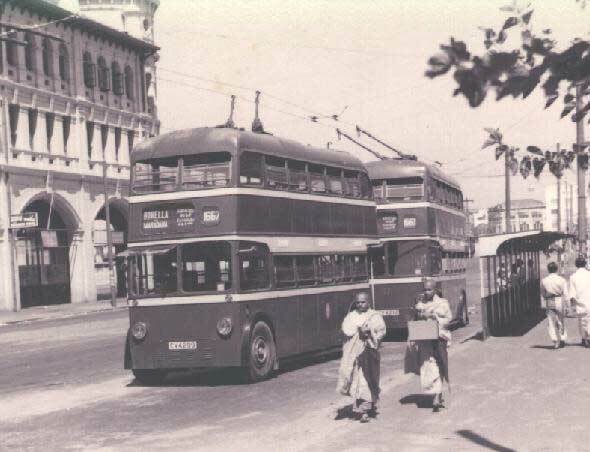 Click on the picture for a large picture. 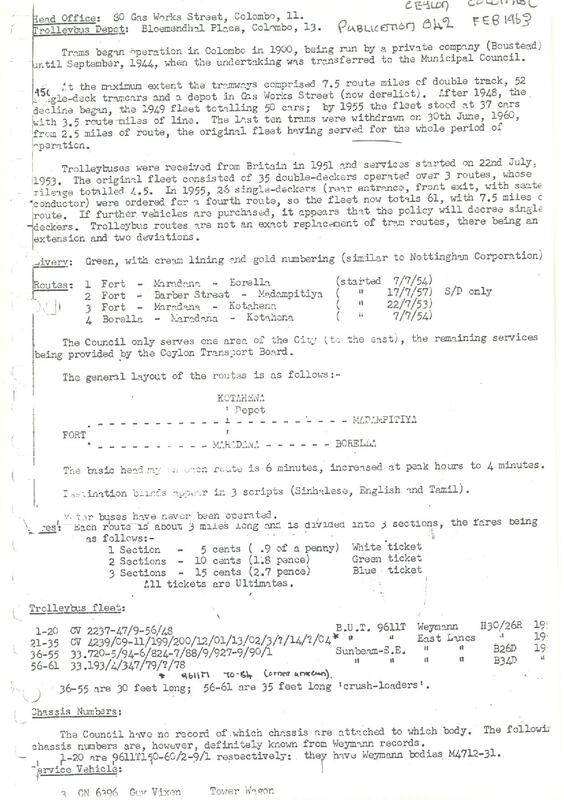 This information sheet comes from John Herbert. 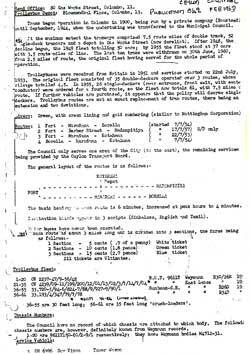 Thanks to David Jones of New Zeeland, Dudley Kirker of New Zealand (picture) and Ric Francis of Australia for supplying this information. If you want to go back to http://www.bokhans.com and the rest of this site. 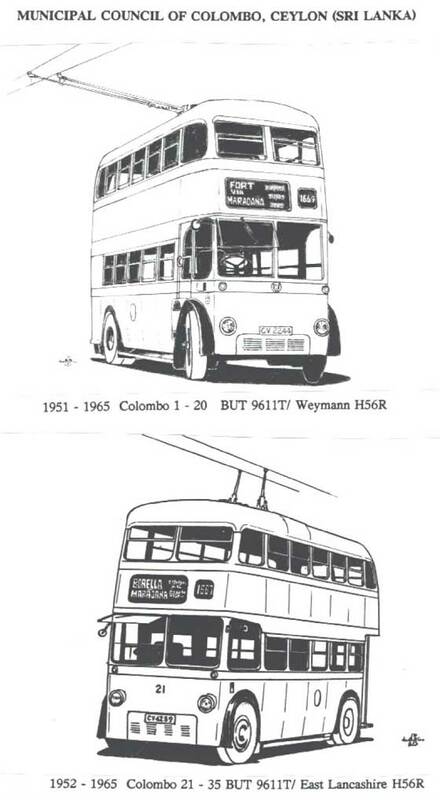 You find more Sri Lanka (Ceylon) stuff there. If you are outside bokhans frameset. Click here bokhans.